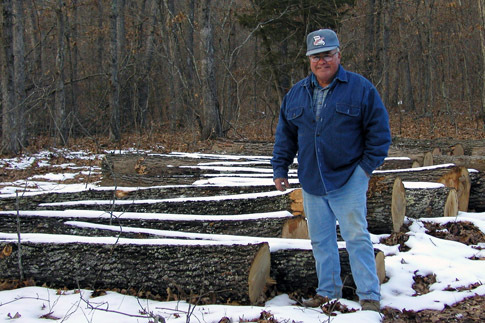 This workshop covers some basic principles that, when applied, will ensure that you get the highest price for your timber and leave you with a healthy forest for future harvests and revenue. This workshop is being held at 6:30 p.m. on Monday, Jan. 8, in Brookfield, Missouri. For more information or to register, contact Valerie Tate at tatev@umsystem.edu or 660-895-5123.